Safety comes first when we agree to take on a job. The protection and wellbeing of the men and women that work for this firm are first priority. It’s non-negotiable. The management, from our president to our field supervisors, all take personal pride in ensuring that we send our people home safely each day. Our “SAFE-T” program, which was designed specifically for the insulation industry, begins when an employee hires in and will continue throughout his or her employment. There should be no greater concern in any industry than the personal safety and health of the individual. “SAFE-T first” is integrated throughout all Caldwell projects. Through our proactive SAFE-T program, hazards are identified, evaluated, & mitigated. Preventing on-the-job incidences and their related consequences is our goal. 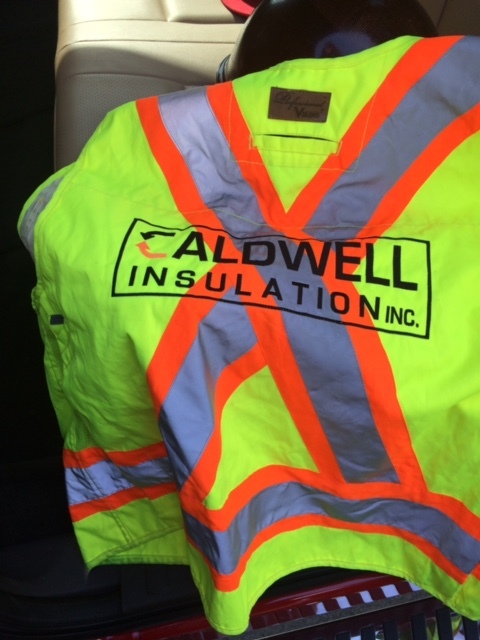 We are committed to an “incident free work place” here at Caldwell Insulation, Inc. The philosophies of “Safe-T” and our “drug-free workplace” are our corporate mission and are required buy-ins for all management positions. Because of our staffs efforts, we have created an award-winning safety program that enables us to consistently exceed the national averages in terms of safety and the way we manage our human capital. Without our people we are nothing, so their safety is our passion.